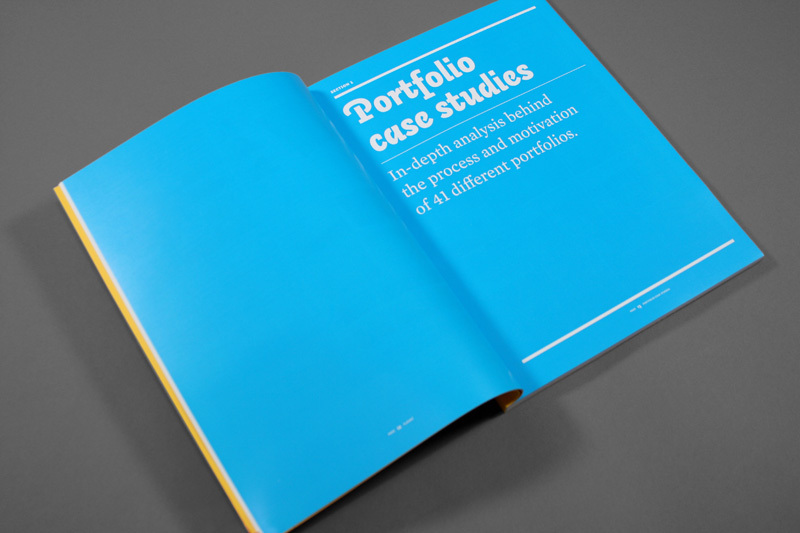 The portfolio case studies feature generous quantities of broad and close-up photographs; deeply detailed breakdowns of the materials, techniques, and resources it took to create them; and interviews with each designer. 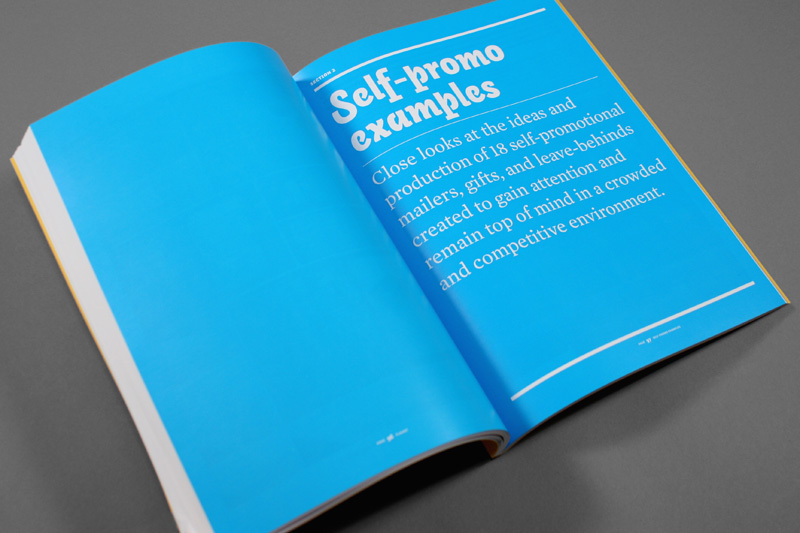 Examples of self-promos provide inspiration in the quest to get noticed and invited to interview. 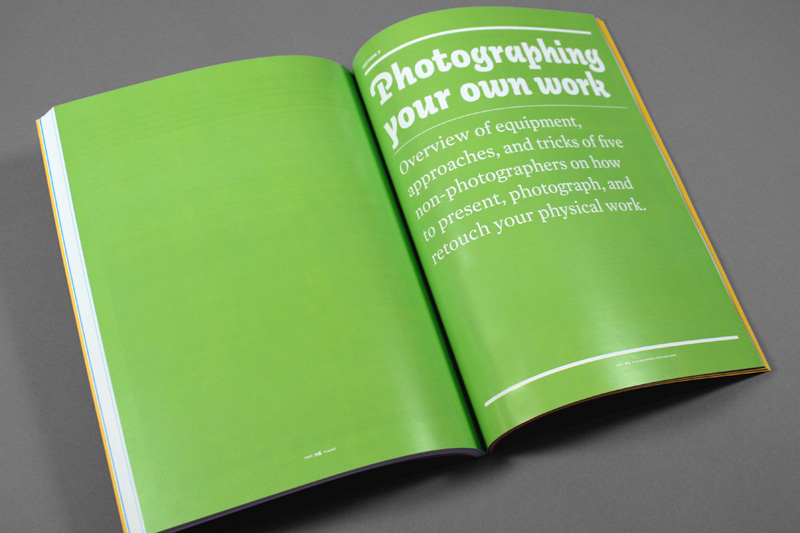 A new section on photographing your own work provides an overview of equipment, approaches, and tricks of five non-photographers on how to present, photograph, and retouch your physical work. Interviewed professionals include Michael Bierut, Carin Goldberg, Stefan Sagmeister, Petrula Vrontikis, Adrian Shaughnessy, and others. They share their experiences and expectations while offering advice on portfolio and interview best practices. 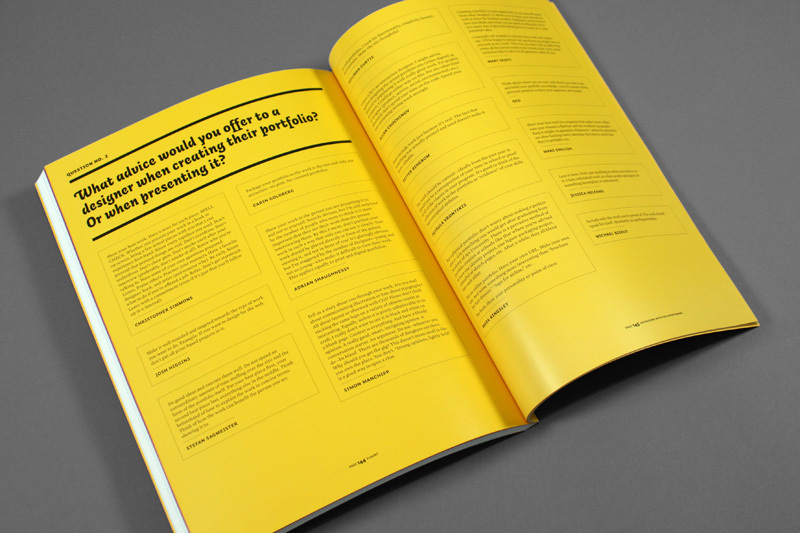 Surveys answer common concerns like how many pieces should be included in the portfolio, how should first contact be made with potential interviewers, and how should the work be presented in an interview. On Neenah Paper, Astrobrights®, Solar Yellow 100C and Crystal Silk Book, 80T. By FSC CoC certified Capital Printing Co. in Austin, Texas. 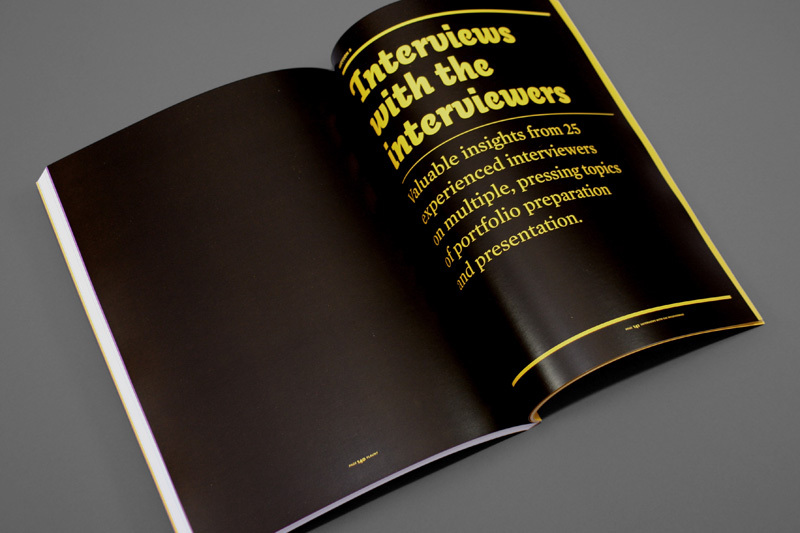 Flaunt is typeset in Mercury Text by Hoefler & Co and Auto by Underware. 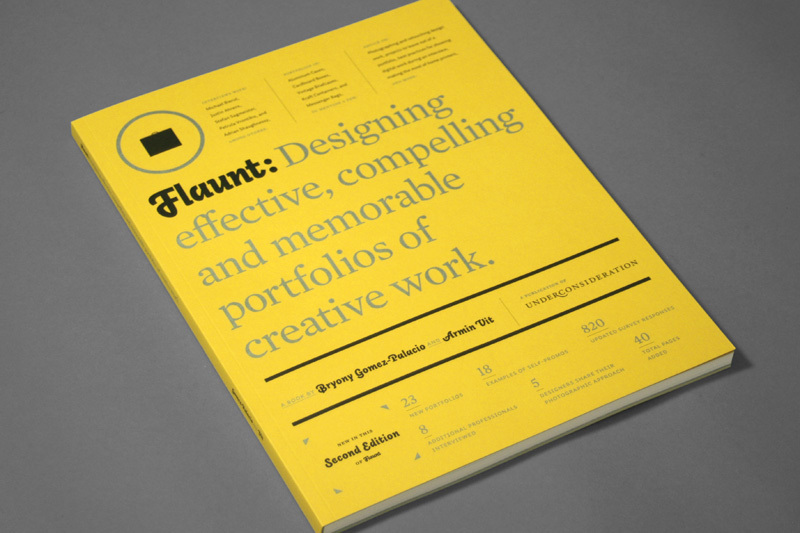 Flaunt is offset printed in the U.S. with full-color photographs, it is sturdily perfect-bound and ready to be delivered to your doorstep. 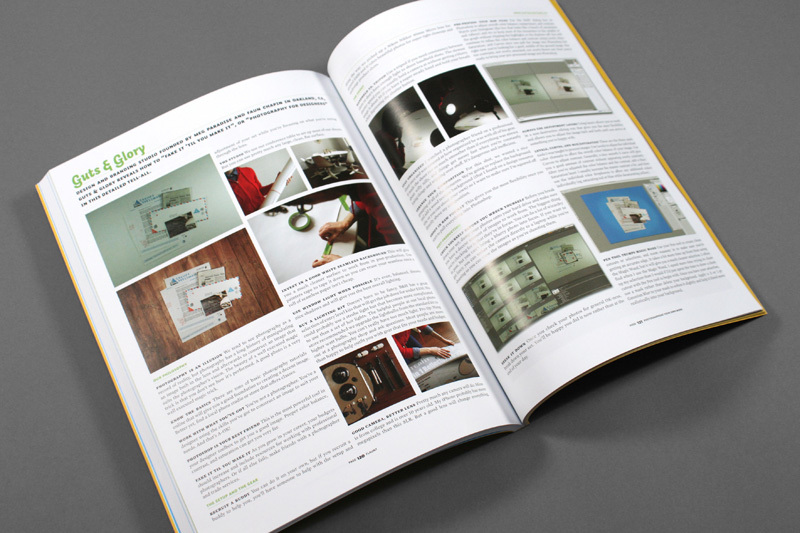 See left sidebar for photos of the book and scroll below for flat-spread sample pages. 1. Book transactions are processed first through AuctionInc and finalized through PayPal. 2. Double-check that your PayPal address is correct. 3. A book purchase is not accompanied by a PDF download. 4. Texas residents are charged 6.25% sales tax on all items including shipping costs. 1. Flaunt ships anywhere in the world. 2. International buyers allow 10 business days for delivery. 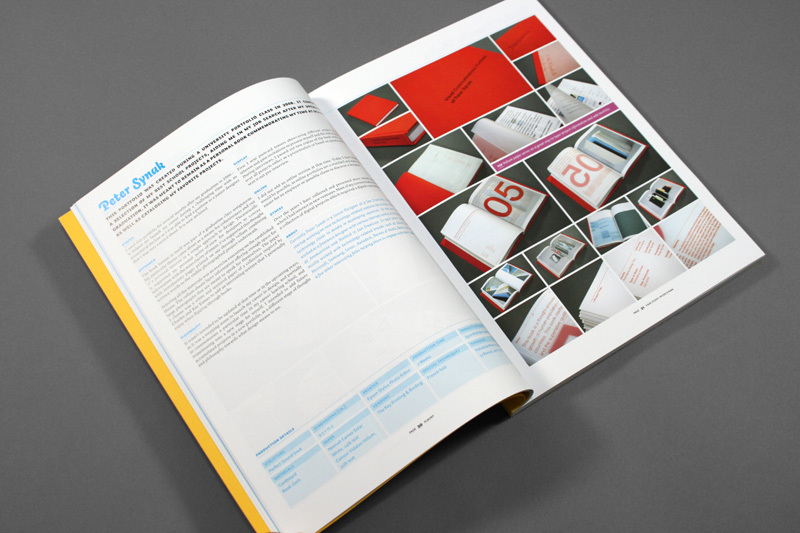 Flaunt is provided as individual pages, displayed as spreads, and in high resolution (170 Mb). The file has no digital rights management or limitations so please treat the PDF as you would a book. 1. PDF transactions are processed through Shopify. 2. Make sure your pop-up blocker is not blocking Shopify. 4. Gmail users check your "Promotions" tab. Born and raised in Mexico City, Bryony Gomez-Palacio and Armin Vit are graphic designers and co-founders of UnderConsideration, a graphic design enterprise that runs a network of blogs, publishes books, organizes live events and judged competitions, and designs for clients. 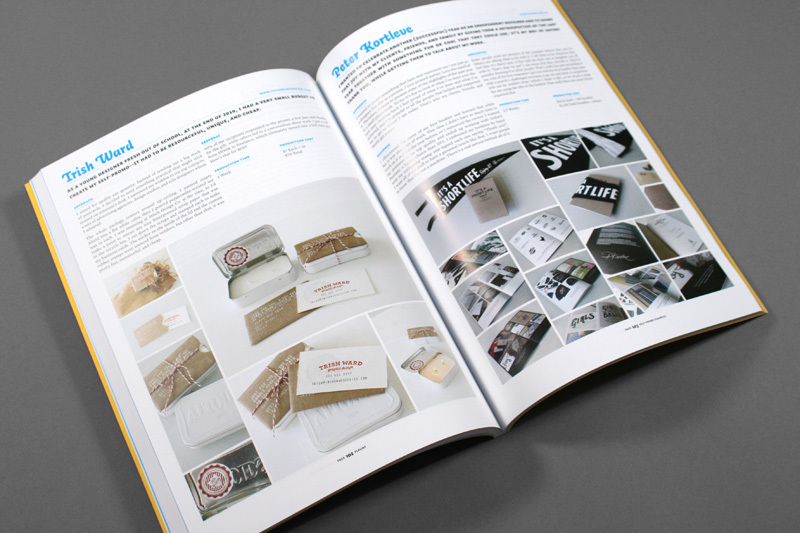 Since 2002 they have been publishing and editing some of the most widely read design blogs, including Speak Up, Brand New, Quipsologies, FPO (For Print Only), and Art of the Menu. 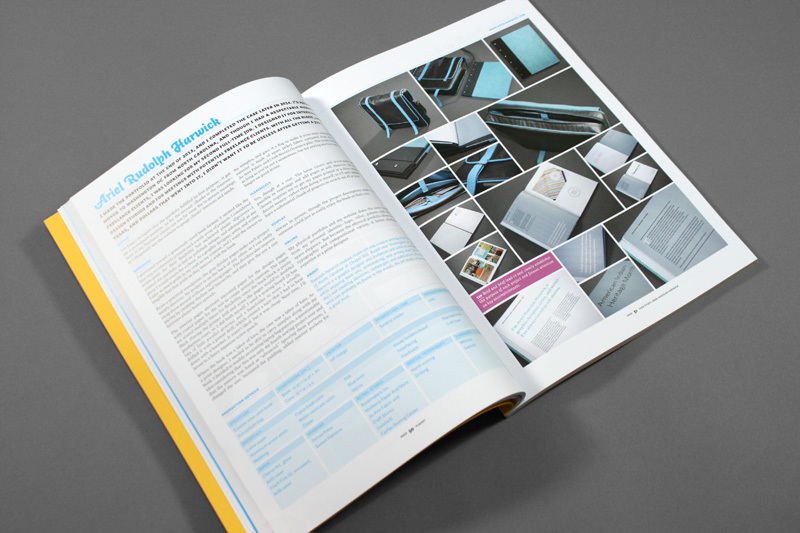 Bryony and Armin each have over 15 years of experience in various disciplines including corporate and brand identity, annual reports, business collateral, web design and programming, packaging, and magazine and book design. They reside in Austin, Texas. They are the authors of Graphic Design, Referenced (Rockport Publishers, 2009), Women of Design (HOW Books, 2008), and The Word It Book (HOW Books 2007).